Offer is applicable with your orders over £20. 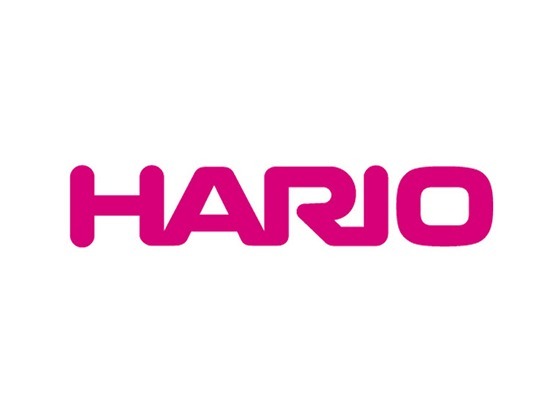 Refer official Hario Website to view full Terms & Conditions. Hario provides you with the coffee makers and other kitchen utensils. It is a place where you can shop for the tools at a discounted price. As you browse through hario.com, you can notice it has a wide range of goods that will definitely that will be helpful to you a lot. It has a wide range of equipment and accessories to make your work a little easier in the kitchen. With its fabulous tools like metal filler dipper, ice coffee maker, grinders, press, kettles, and many more at a great discounted price. You can also use the Hario discount code from Dealslands and save with it. Hence, choose the product which you find the most preferable one and buy it at a great discount and save. Much more products are produced by the store, on which you can further get a discount with the help of Hario discount codes. Hario allows free delivery on the orders above £20, in the UK. It provides 100% free delivery on the orders above that. Thus, relish this offer today. You can contact Hario customer service on 08000337918 or can email them admin@brewedbyhand.com. You can also write to them on Brewed By Hand ltd/ Hario.co.uk, 47 Brockley Cross Business Center, Endwell Road, London, SE4 2PD. If you are not happy with the product, you can return it back to the store within the 30 days of its purchase. The goods returned must in the unused condition and in its original packaging. Hence, the company will accept the return of the product.